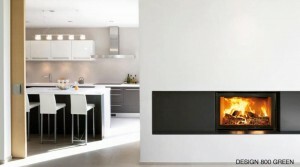 A very contemporary styled version of the Optifire 800 Green. 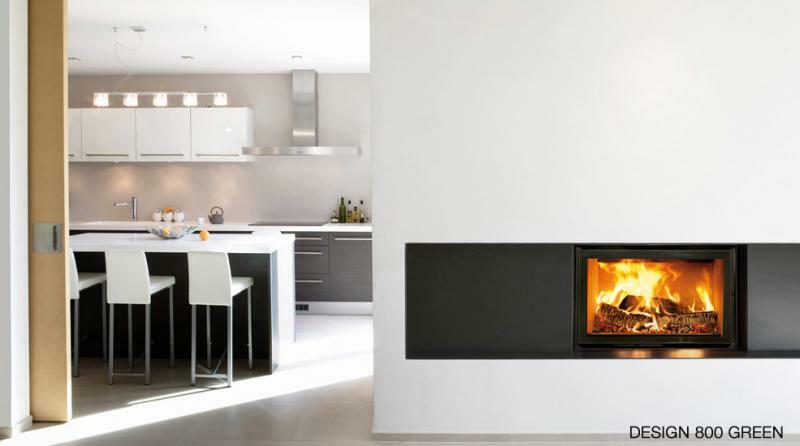 The Design 800 is suited to modern interiors. Without the ash pan door the flame picture is uninterrupted, with a door that opens to the left. Contact us for more information or use our quote form for a provisional costing.